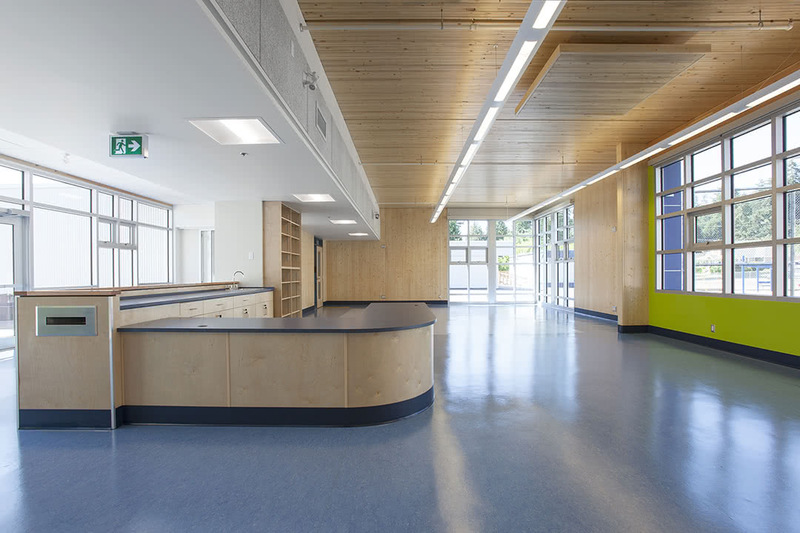 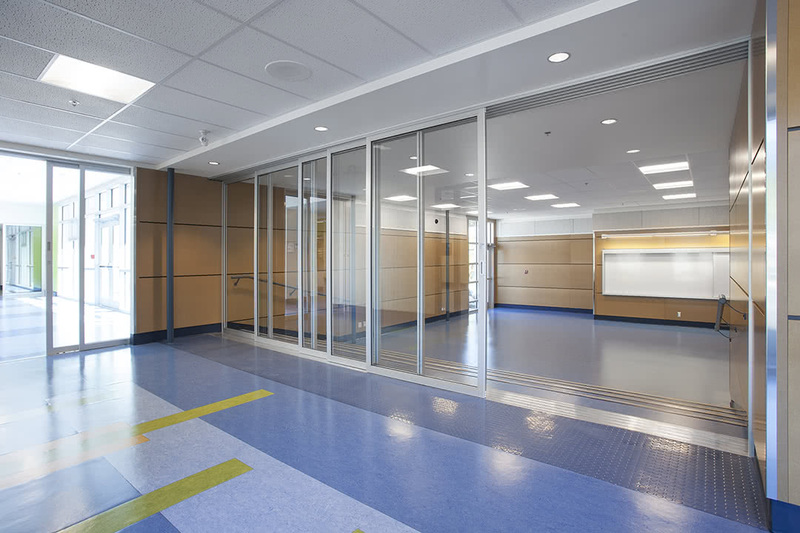 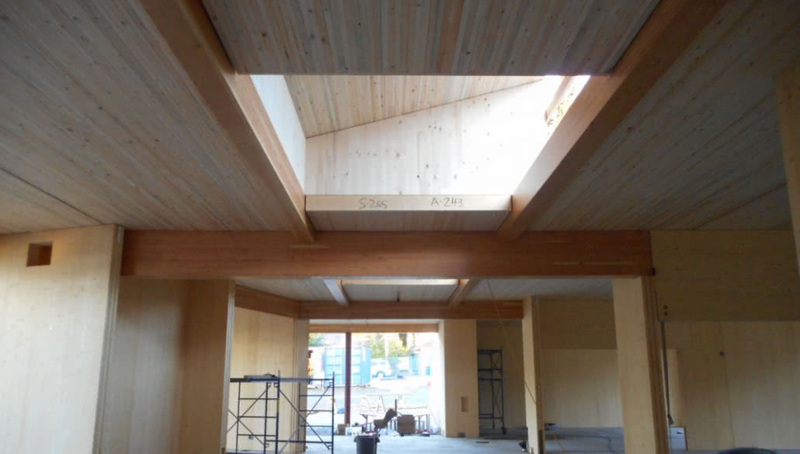 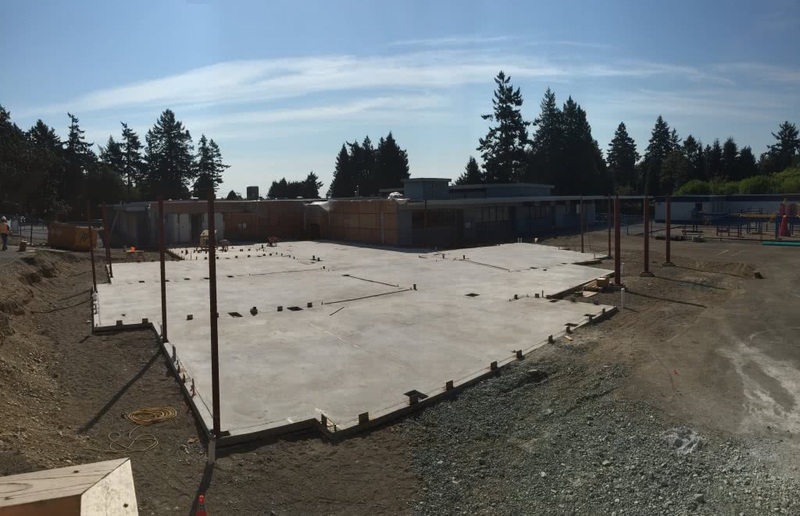 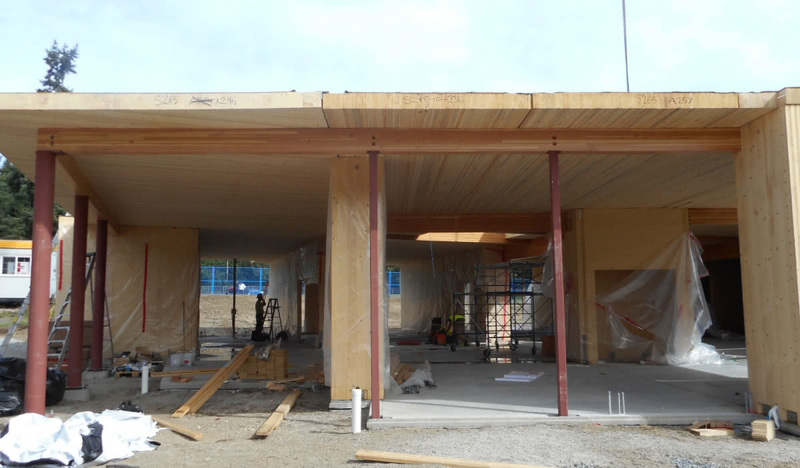 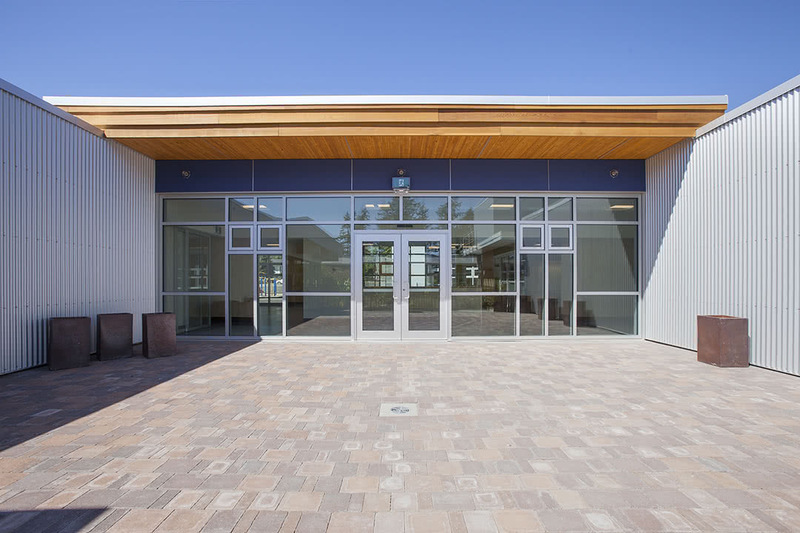 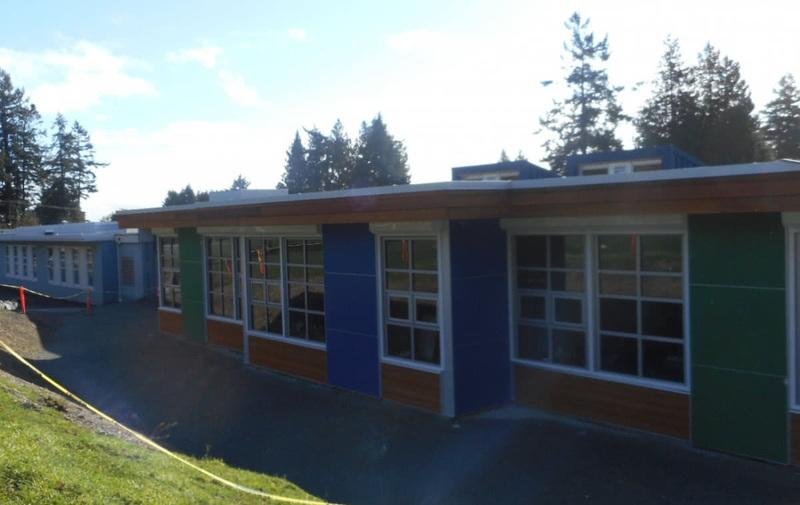 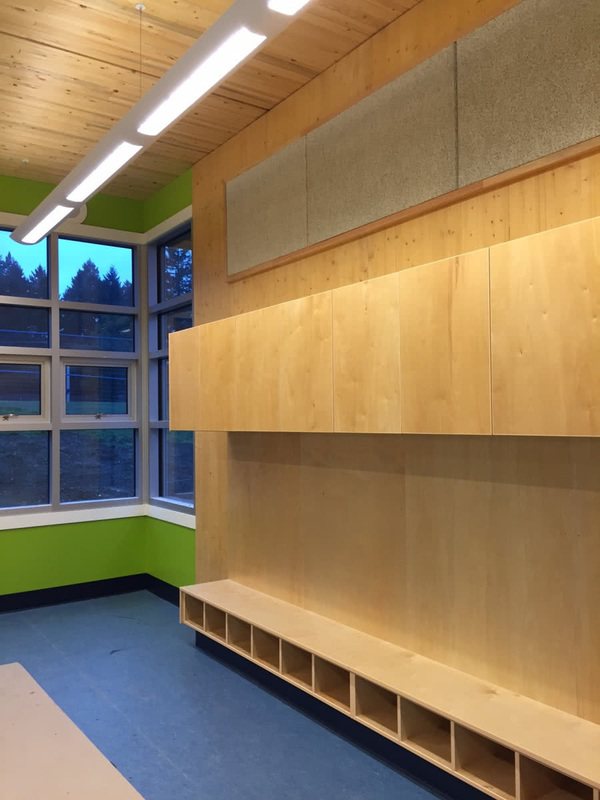 The Cordova Bay Elementary School seismic upgrade and renovation was a project that was completed under several phases. 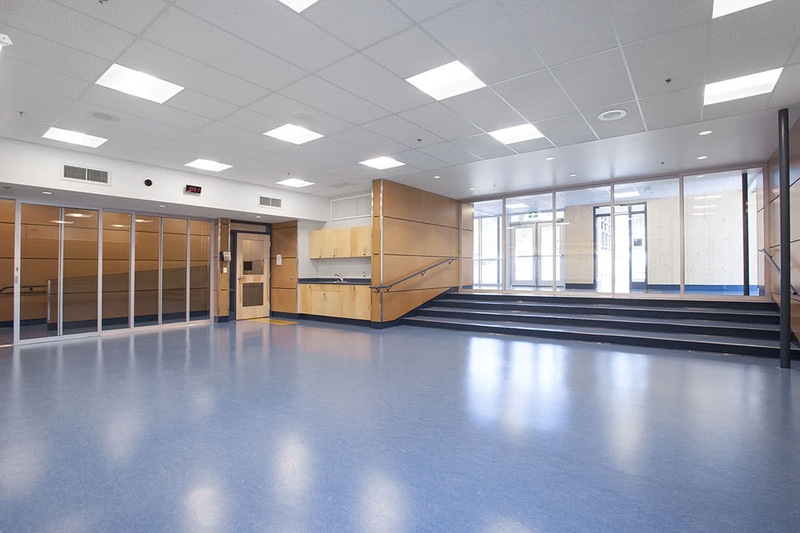 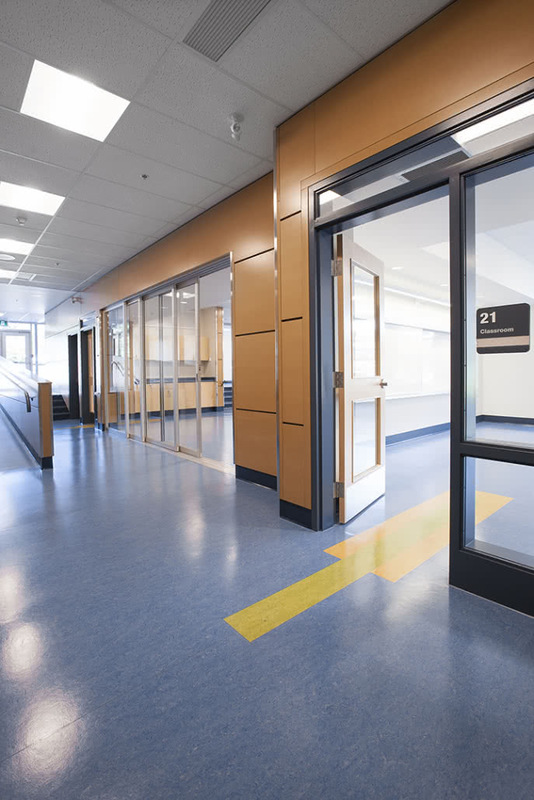 The scope of work included construction and subsequent removal of temporary interior corridor services to maintain the school operational during construction. 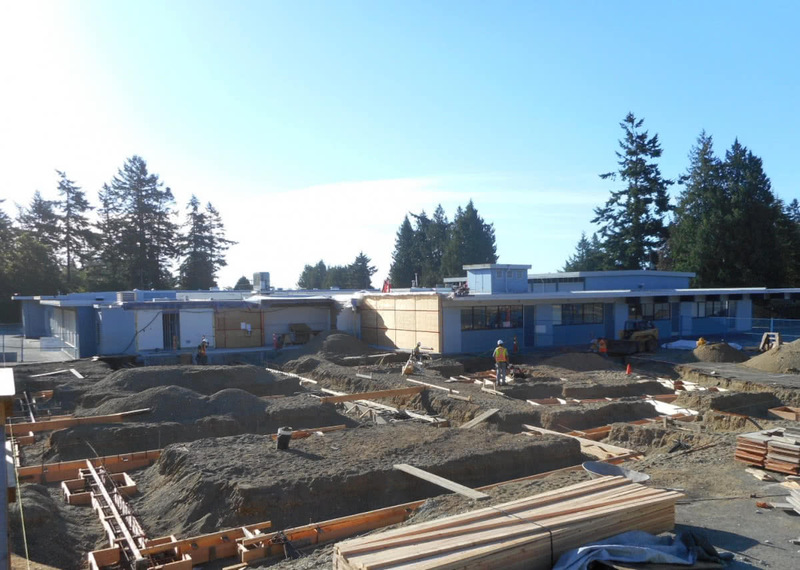 Phase 1 consisted of demolition of a portion of the existing school and the construction of a new classroom wing and washrooms. 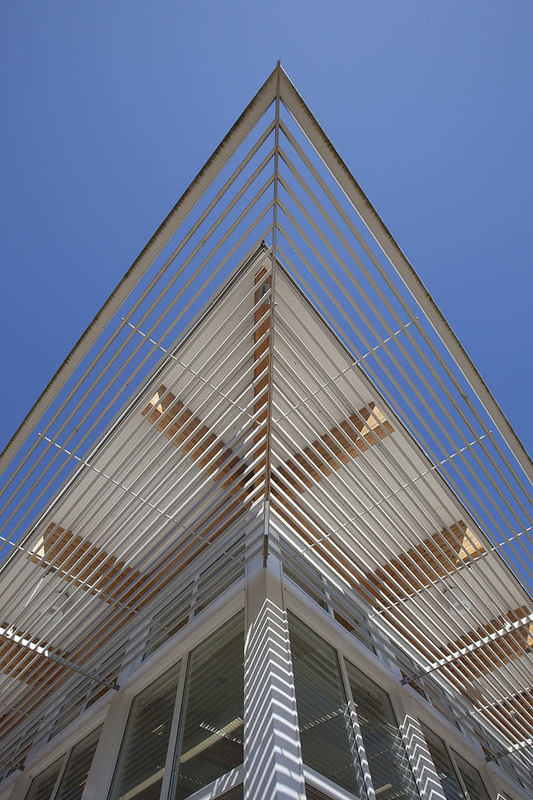 Phase 2 included selective demolition and seismic upgrades to the existing school for new classroom and learning spaces. 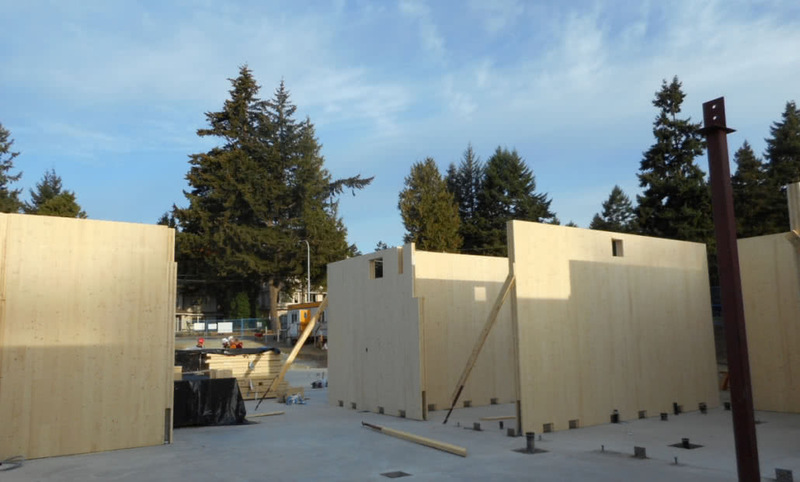 Victoria, B.C, 2015/2016. 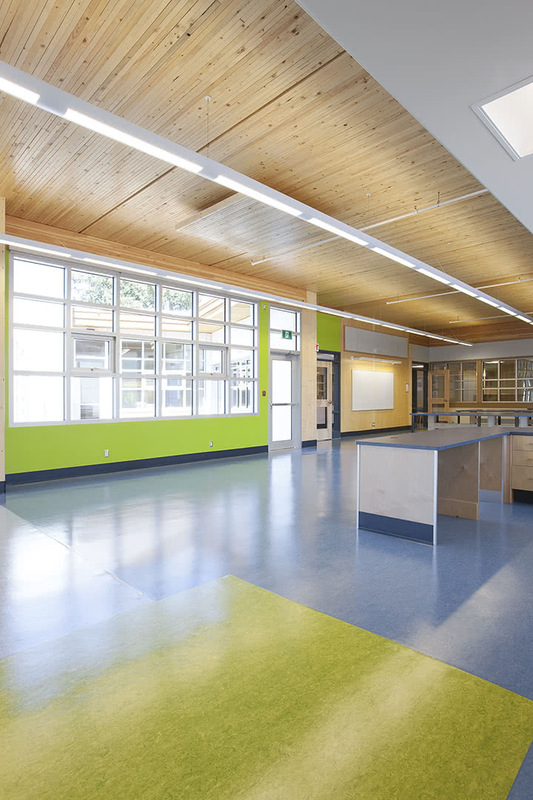 Project Photos courtesy Krista Jahnke Photography.